Disclaimer: This post contains Amazon affiliate links. You don't have to use our links, but we're grateful when you do. Thanks for supporting the blog! Want to start a YouTube channel or capture memories in your daily life? Here's our list of camera gear for filming daily YouTube videos and travel vlogs. We took a minimalist approach because we didn't want to carry heavy equipment on daily basis. Everything on this list can fit into a backpack! We use a Sony Cyber-shot DSC-RX100 V 20.1 MP digital camera. The reason why we chose a Sony point and shoot is because it's compact, shoots in 4k, and has a flip screen. Carrying a camera that can fit in your pocket attracts less attention than DSLR. You may have seen a few of your favorite YouTubers running around with the JOBY GorillaPod SLR Zoom Flexible Tripod. Get it with the Ballhead Bundle so you can easily adjust the angle of the camera. Gimbals are expensive. We spent hours researching to find a cheap and high quality image stabilizer as an alternative. The SUTEFOTO S40 Handheld Stabilizer is a good value for the image stabilization quality it delivers. For our drone shots, we use the DJI Mavic Pro. 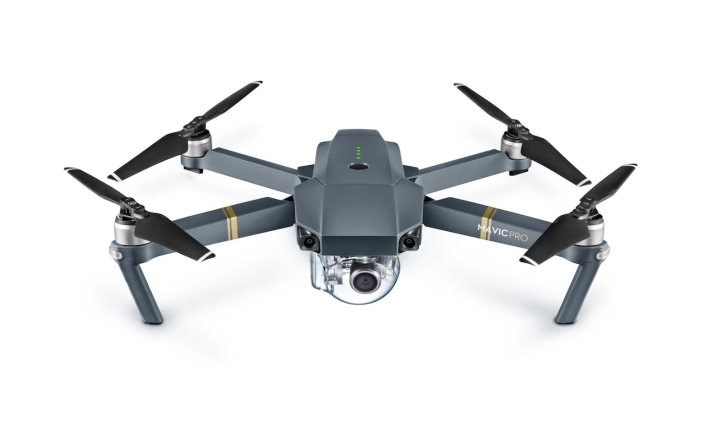 We prefer the DJI Mavic over the DJI Spark because the Mavic has a longer flying range, and it shoots in 4k video. Be sure to check zoning areas to see if you're allowed to fly a drone. Some cities like New York and Los Angeles have zoning restrictions that come with a hefty fine if you fly a drone in certain areas. We use to do a lot of still photography before diving into YouTube. The Canon 6D is great for photography, but it's been replaced with the Sony RX-100 because of convenience. Carrying a DSLR can get tiring because it's significantly heavier than a compact camera. Filming video with a DSLR also attracts a lot of unwanted attention. What's your YouTube/video set up? Let us know in the comments below!